A rifle scope indicates a bullet's point of impact and makes distant targets and its surrounding to appear closer. A rifle scope is recommended for safer, and more accurate shooting in the field and on the range. The better you can see your sights and your target, the more accurately you will shoot. Rife Scopes are made by big brands like Nikon, Pentax, Bushnell and Tasco. They make them for day light or Night visions for night shootings. Modern Rifle Scopes got the articles as wire or mill dot. The first Rifle Scope made in 19th Century and since then different technologies applied to improve the accuracy of riflescopes. 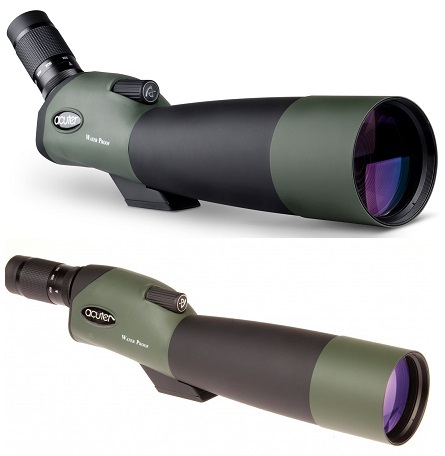 Generally the bigger is the objective lens of a rifle scope the bigger the field of view and exit pupil.